Herdsmen strike in Benue, kill two police officers as Buhari visits state – Royal Times of Nigeria. 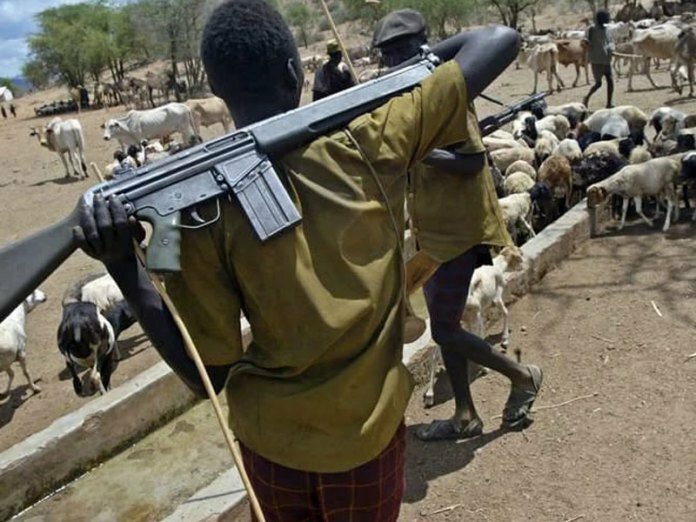 It is gathered that the herdsmen had attempted to disrupt a church service before the mobile policemen foiled their attack. The attackers engaged policemen in a gun duel near one L.G.A primary School before killing two of the officers.